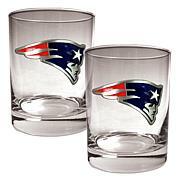 Raise your glass and toast the home team with this beautiful set. 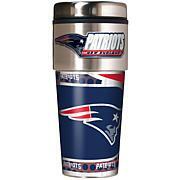 Complete with a stylish metal logo insert, there's no better way to show off your team spirit. 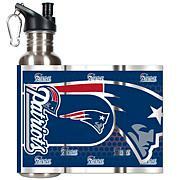 It's the perfect complement to any game room, home bar or man cave. very nice,and made well, was very pleased with this order. Can't wait to give as a gift for Christmas! These shot glasses were not what I expected...poor quality! 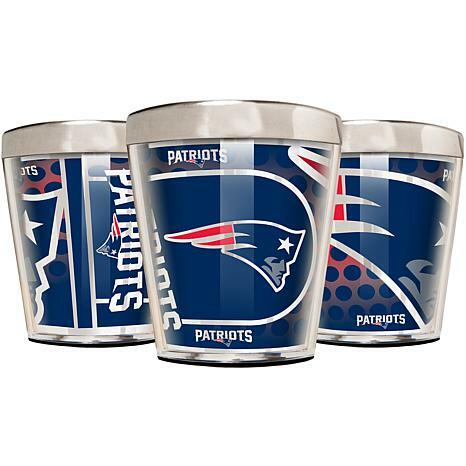 This set includes 3-3oz stainless steel shooter glasses featuring a sturdy acrylic exterior with metallic graphic insert. 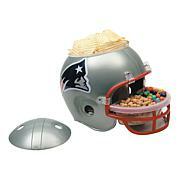 Available in NFL, MLB, NBA and NHL®, as well as most colleges.